We are your trusted window glass repair contractor! Beacon Hill Glass is family owned and operated. We specialize in residential glass repair & replacement service in the Seattle area and surrounding cities. We are experts in the residential glass repair and window replacement industry. 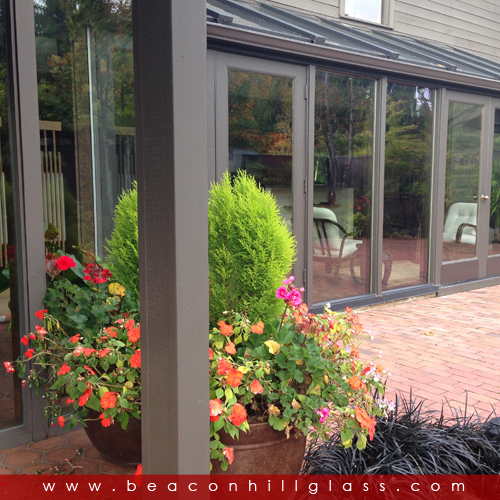 With over 10 years of hands on experience, you can trust the installer at Beacon Hill Glass. Beacon Hill Glass has had the honor of working with Home Advisor and receiving the 2014 Best Home Advisor Award! 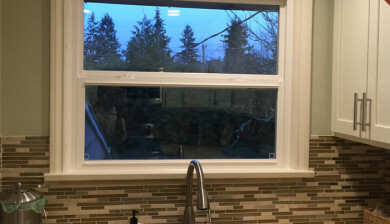 The window contractors at Beacon Hill Glass are more than happy to give you a free in-home consultation without any hassle, sales pitch, pressure or obligations. Contact us today, it's FREE! 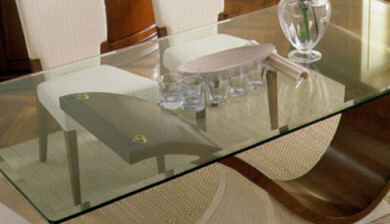 The professionals at Beacon Hill Glass will always clean up after them selves and leaves no mess behind. We will treat your home as it were our own. We make scheduling appointments easy and try our best to work with your availability. You can expect on time professional service. Yup Thats Right! Beacon Hill Glass is Licensed, Bonded and Insured. Not only Beacon Hill Glass provides quality craftsmanship, we have been told to have the best customer service. Whenever you are in need of quality, affordable, and reliable glass repair & replacement services, turn to the professionals at Beacon Hill Glass in Seattle, Washington. We are the mobile glass shop that specializes in single pane repairs and double pane glass replacements. Our family-owned-and-operated business is licensed, insured, bonded, and proud to serve residential and commercial customers throughout Puget Sound & Greater Seattle Area. From replacing and repairing single and insulated glass to installing and fixing windows, we do it all. Additionally, we provide professional installations for energy-efficient windows to keep your house comfortable year-round. If you need a custom shower door and/or mirror to give your bathroom that elegant look, we’ve got exactly what you need. Whatever your glass needs may be, we offer quality expertise and mobile service you can count on! We are your source for glass service for both new construction and tenant improvements along with single family and multi family homes, duplexes, apartments complex and more. Regardless of the job, we are here to work with you. Contractors, developers, property managements, realtors & real estate investors trust Beacon Hill Glass for their commercial glass services. The commercial properties we service include: Multi-Family, Schools, Retail Space, Restaurants, Offices, New Construction, Renovations and repairs. Please visit our “Service Areas Page >” for more information about Cities and locations we cover. Beacon Hill Glass specialize in single pane glass repair. Most single pane glass replacements can be completed the same day as the scheduled appointment. 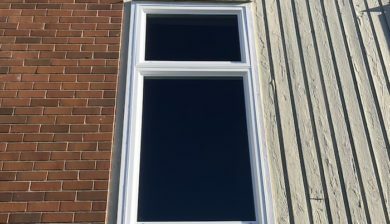 We repair single pane glass for Aluminum and Wood frame and trim as well as reglazing with glazing putty. 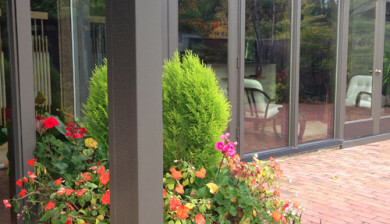 Beacon Hill Glass is the leading installers for double pane glass replacement. We repair double pane glass for Aluminum, Wood and Vinyl windows. In some scenarios we can convert from single pane glass to double pane glass. This is why you have an expert install the window correctly the first time lol!